Make fast, accurate measurements of pushing and pulling forces for production quality testing, scientific analysis of product behavior, and other manufacturing and laboratory applications. 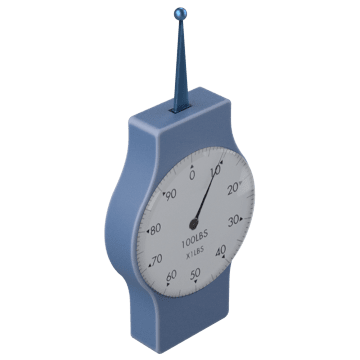 Use these handheld instruments to perform tension and compression tests almost anywhere. 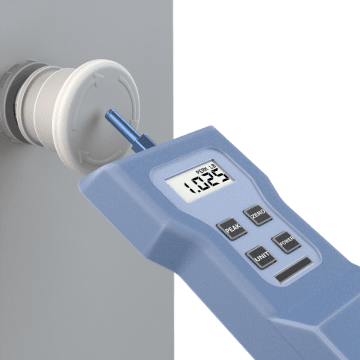 These digital force gauges have an electronic display that is easy to read and provide accurate measurements in common force units. 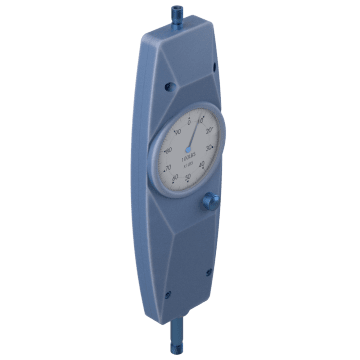 These reliable handheld analog force gauges have a large dial indicator that shows changing force levels as they happen. 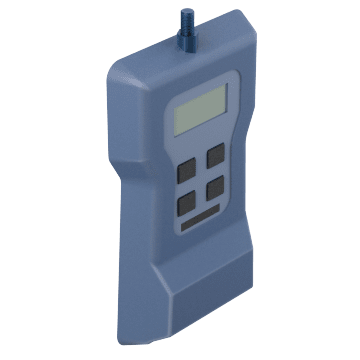 Since they are completely mechanical, these gauges never require replacement of batteries. 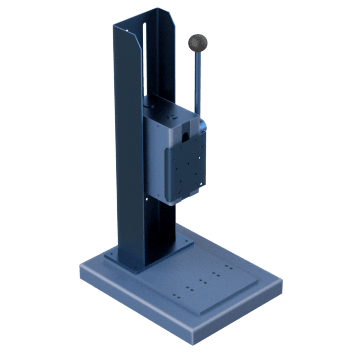 Also known as tension gauges, these mechanical force gauges measure small push forces for calibration and testing applications. The sensing arm can move in a clockwise or counterclockwise direction to accommodate different test setups. 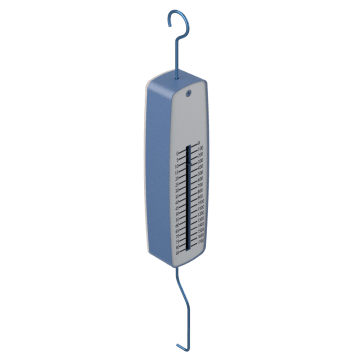 Excellent for applications that require a gauge with no maintenance needs, these push-pull force gauges have a simple, mechanical design and are compact for use in hard-to-reach areas. Enhance the performance and capabilities of your force gauges with these accessories.